The XTclave™ is a composite curing and consolidation technology that was initially developed as manufacturing process for ballistic protection laminates, specifically Small Arms Protective Inserts (SAPI). 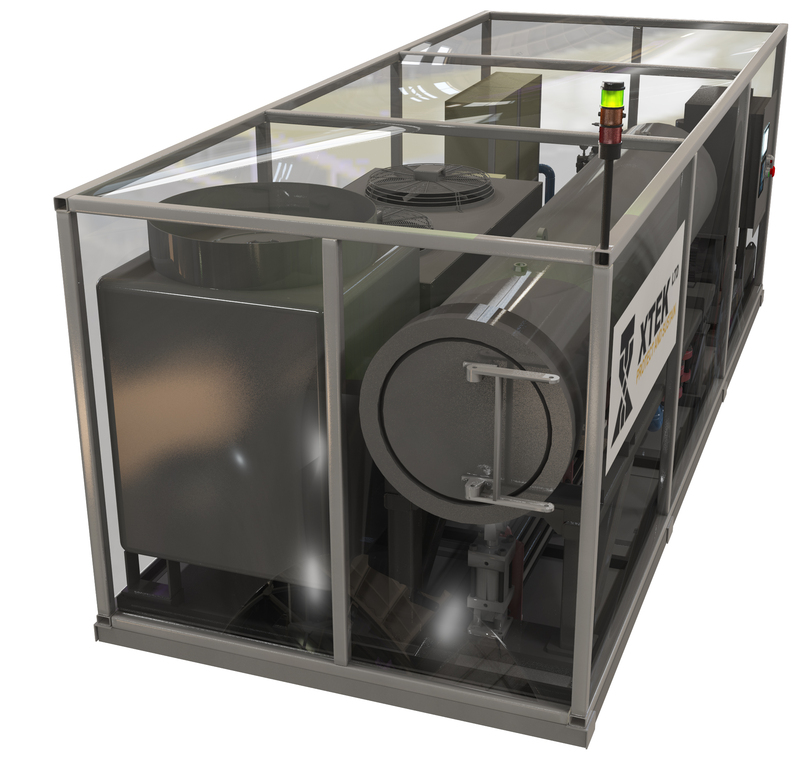 The XTclave cycles of ultra high isostatic pressure (up to 300bar) at elevated temperatures (up to 180 degC) to achieve composite curing and/or consolidation in thermoset and thermoplastic resin systems. Whilst autoclave systems impart isostatic pressure to consolidate composites, the magnitude of pressure is significantly less (usually 6-10bar) and often inadequate for moulding complicated and detailed geometry. Closed moulding in a press in RTM processes with expensive tooling can apply similar pressures (axially) but often have high and low-pressure regions within the composite arising from geometry. The XTclave makes it possible to manufacture lighter, stronger and stiffer composite articles by the isostatic pressure effect and high efficiency heat exchange using a heat transfer fluid. Fibre content by volume of up to 75% has been achieved for structural components using thermosets without surface dryness or void content through thickness. 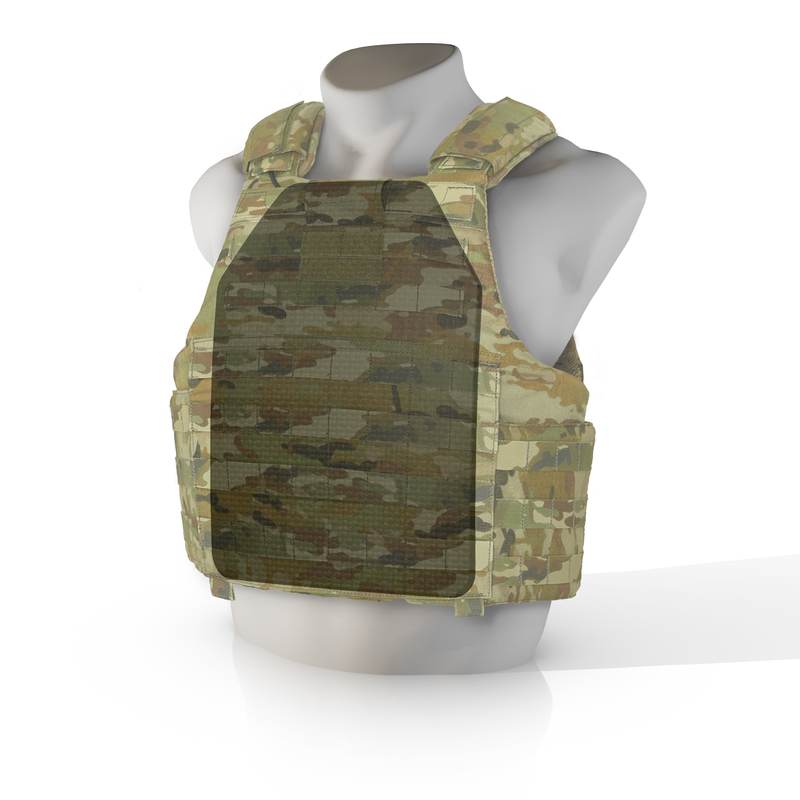 In 2013, XTEK was awarded a significant contract by the United States Department of Defense Foreign Comparative Testing Program for the development of advanced light-weight hard armour plate solutions using XTclave™. This project showed significant increases in ballistic performance by XTclave produced articles compared to autoclave and axial pressing. In 2017 another contract was awarded to XTEK for ballistic helmets using XTclave™, this project is ongoing.